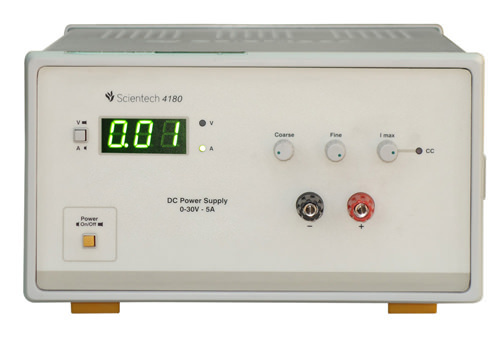 The Rigol DP1308A Series Power Supply is a high-performance 80W triple-output programmable linear DC power supply. It has excellent features including timed outputs and tracking capabilities; extremely clean power ripple and noise, comprehensive over-voltage, over current, over-temperature protection, a clean user interface, super performance specifications, and standard interfaces. 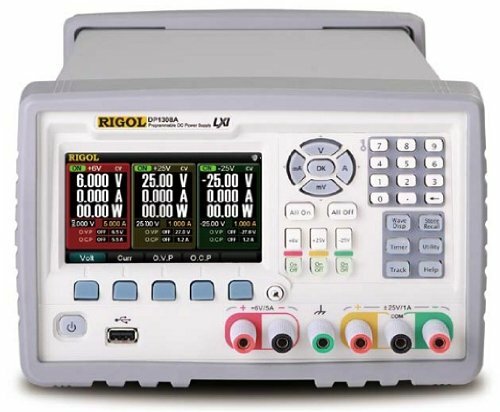 Rigol DP1308A series power supplies meet the requirements of a wide range of benchtop development applications as well as industrial control and production testing. 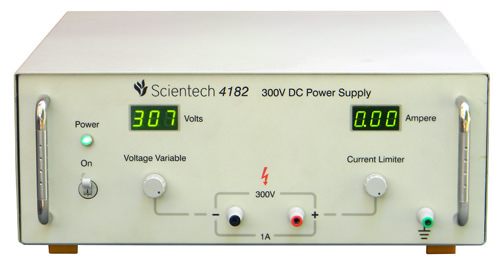 Rigol DP1308A is a Linear Power Supply design for improved performance. Full-color display with real time Volts, Amps, and Watts readout. Wave Track monitors output over time. Rigol DP1308A has Program channels to automatically change value over time.